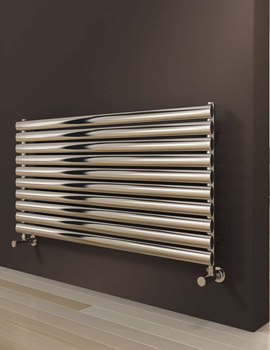 Reina is the frontrunner in the manufacture of high quality designer radiators and heated towel rails. The products from this brand are efficient and well-priced. 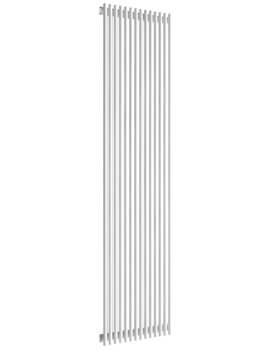 Their range of modern radiators is impressive with multiple choices. We are sure you will find a design that would meet your desires and space. From timeless classic styles to the latest in energy efficient designs, Reina has them all. 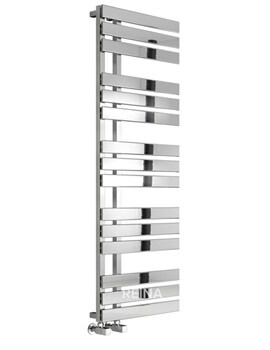 Reina’s modern radiators open up immense possibilities in designer heating to the homeowners. Stadia, Quadral, Andes, Gio, Greco, and Luca, are some of their collections. Attractively constructed with the latest technology and functionalities, these appliances help turn even the most ordinary looking space into a resplendent oasis of elegance. 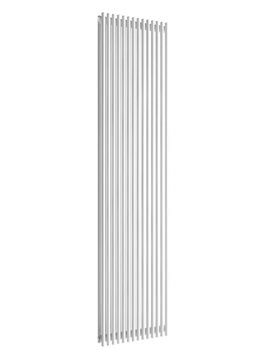 Made for durability with impressive finishes, these are stylish and come with manufacturer’s warranties. Now, welcome warmth into your homes with the Reina modern radiators that are a class apart!